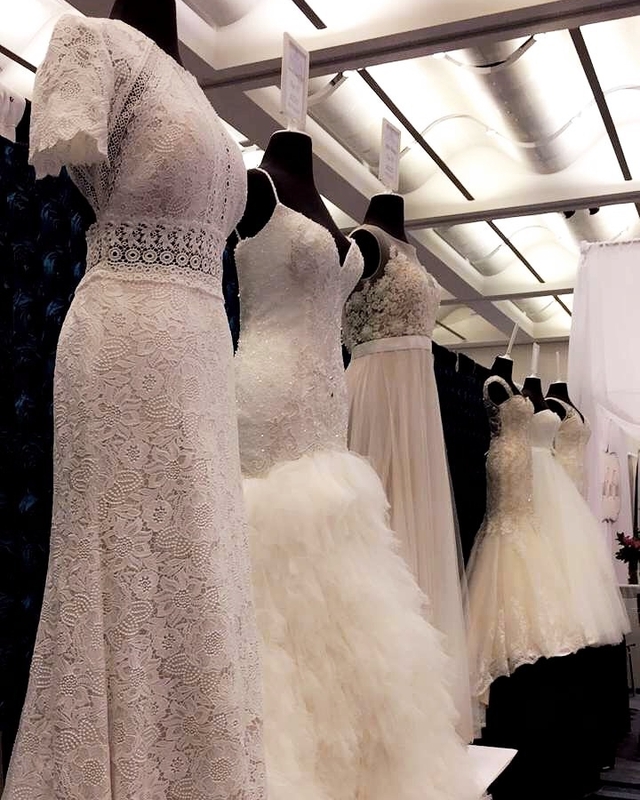 Bridal show season is by far our favorite time of the year! It's so much fun getting to hang out with our newly engaged brides and give away amazing prizes and discounts! This Sunday, June 11th you can find Brilliant Bridal at the Arizona Bridal Show at the Phoenix Convention Center from 9 am to 4 pm! 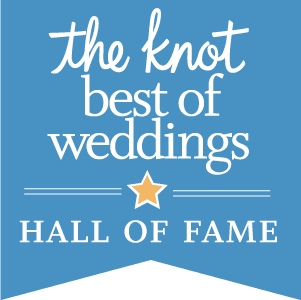 Stop by to participate in one of our contests and be sure to book an appointment to lock in an additional 25% off discount on your dream dress (thats on top of our already discounted prices)! You can apply this discount to any dress in the store, saving hundreds of dollars! Speaking of prizes, we are beyond excited to announce our FREE GOWN GIVEAWAY! Our brides are seriously the best and we're so grateful! As a thank you, we are giving away a free dress of the winning bride's choosing (no limits, no fine print and no catch)! How cool is that?! Follow all the steps above to participate. Contest starts and ends Sunday, June 11th. Winner will be picked randomly, and announced Monday, June 12th. Private accounts must be made public during the contest in order to be considered. Giveaway open to United States residents only. Please note: this is in no way sponsored, administered or associated with Instagram.